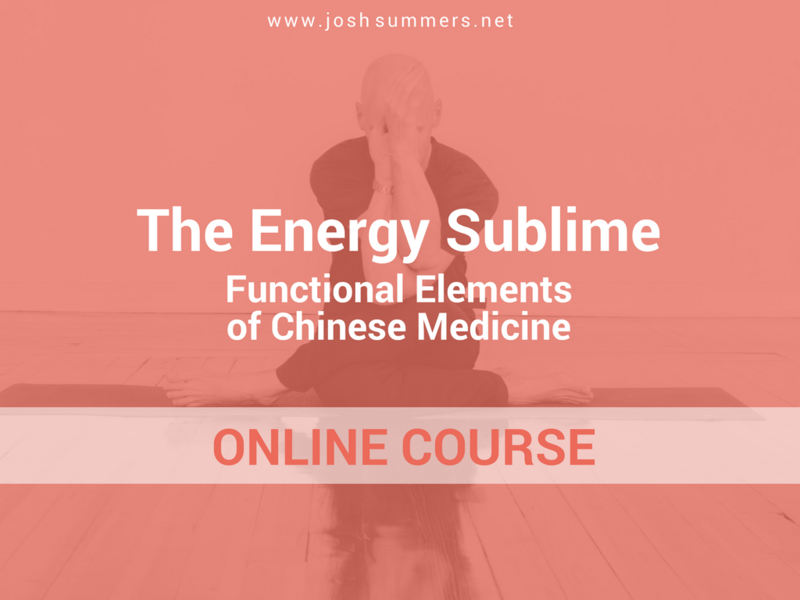 This course is the online component to the 50-hr TCM Module offered by the Summers School of Yin Yoga. This course may be taken standalone as well – it is designed to be a self-contained introductory course for anyone to take. NOTE: You get free 90-day access to this online course when you enroll in any 50-hr Yin Yoga Teacher Training TCM Module offered by the Summers School of Yin Yoga. This online course is a comprehensive introduction to the theory and practice of Yin Yoga. This online course is one part of the teacher training you'll be experiencing – and a unique feature of the Summers School of Yin Yoga. Completing this course will prepare you to arrive at the live training with a solid foundation of the theory and practice covered in each module, allowing us to start at a higher level in our time together in the intensive. Upon registration, you'll receive a link that grants you 90-day free access to the online course (a $125 value). Please note: You will need to complete the online course, including a short quiz, before attending the live teacher training module. Estimated time to complete the online course: 5-7 hrs (not including the course readings). You don't need to be enrolled in Summers School of Yin Yoga in order to take this online course. It is designed to be a self-contained introduction to the concepts and practice of Traditional Chinese Medicine. It can be taken on its own, giving you a low-risk opportunity to see if this module (or the school) is the right fit for you. Below is a complete list of all the course lessons. Each lesson contains either an audio lecture or video presentation. If you are participating in the live component, there is a required text: Wood Becomes Water: Chinese Medicine in Everyday Life by Gail Reichstein.